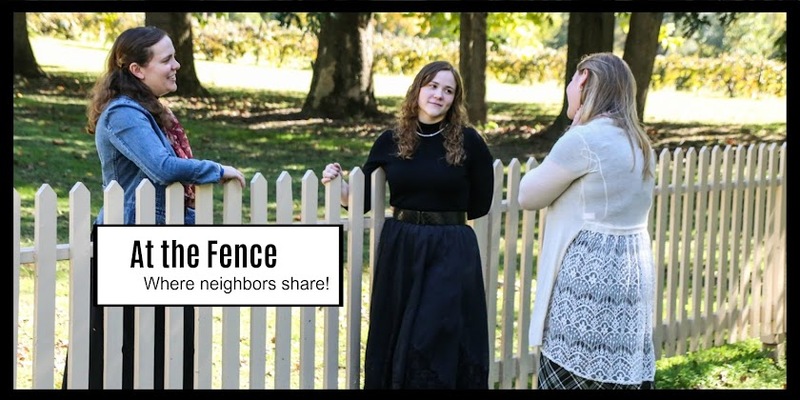 At the Fence: Is Your Home Healthy? Dust can be more unhealthy than you realise, and it could be hiding in all kinds of places in your home. Make sure you don’t get a build up of the stuff by vacuuming and dusting regularly. Dust can actually trigger allergies for pets and young kids especially, so make sure you get into the habit of doing this. Although somebody might appear to be clean and polished, you don’t know where their shoes have been. Asking them to take off their shoes before they enter your home is a reasonable request and will stop things being spread all over your home. Ask people to do it often enough and eventually they’ll know. Always wash your hands when you’re finished in the bathroom. You could be spreading bacteria all over your home if you fail to do this! Everybody has medication and chemicals in the home to some degree. Weather it’s plain old calpol and toilet cleaner or something more sinister. If you have these things in your home. Make sure you keep them locked away, high up where kids can’t reach them. Open windows in your home every so often to improve the air quality. Make sure you have a working air purifier or conditioner, and include plants in your decor. This will help you to get a higher quality of air! Always avoid smoking in your home. The chemicals can linger long after you’ve finished. Not to mention the way you can discolour the walls and make everything smell! You never know, smoking might actually hinder you selling your home later on. Not all problems in the home are visible. Some problems, like mould and termites may not be noticed until it’s too late. It isn’t difficult to find out how to get rid of termites when you do a quick search online. If you find these problems and sort them out early on, you’ll have a much healthier home. If you fail to sort them out early, it could take a lot of time and money. You can get alarms for fires, gas, and more issues some homeowners experience. Installing these alarms could stop you from experiencing disaster! Make sure you install them and check them over regularly. Well, is your home healthy? Hopefully you now know what you need to do to keep your home as healthy as possible, for you and your entire family. Making sure everybody follows the rules will make a huge difference too. Do you have any tips you’d like to share? Leave your comments below!